If you’re looking for fun, full features and value, look no further. 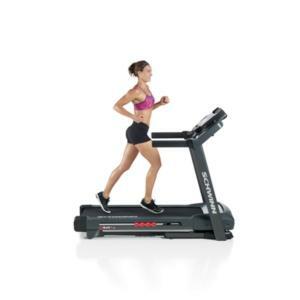 The Schwinn 830 Treadmill is powered by a 2.75 CHP motor and 22 workout programs. 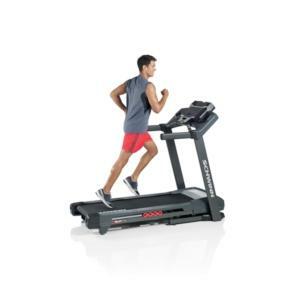 The 830 Treadmill features our SoftTrack cushioning system to deliver unparalleled comfort for a smooth running experience. 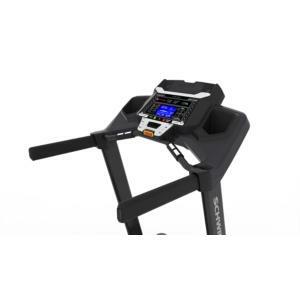 Its display features an extra large high-resolution blue backlit LCD monitor to easily keep track of your workout time, distance traveled and calories burned. 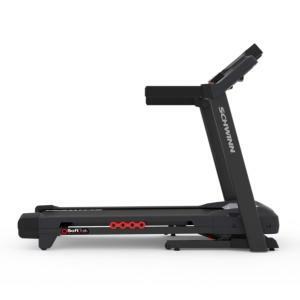 The charging USB port allows you to use your own media device and easily upload your workout results to Schwinn Connect and MyFitnessPal. 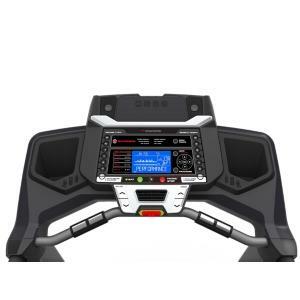 With the addition of a media shelf you can now rest a magazine, book or tablet in front of you while keeping track of your workout. 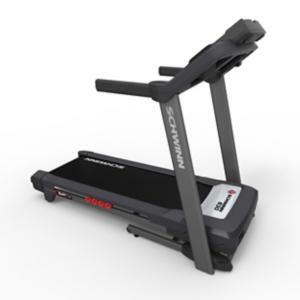 The 830 offers great features at an unbeatable price. 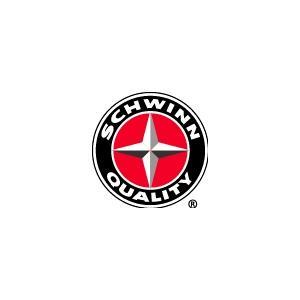 The brand that brought legendary Schwinn bicycling technology to home fitness, Schwinn Fitness offers groundbreaking and affordable cardio solutions that integrate with the latest apps and technology, featuring entertainment options to keep you going strong.